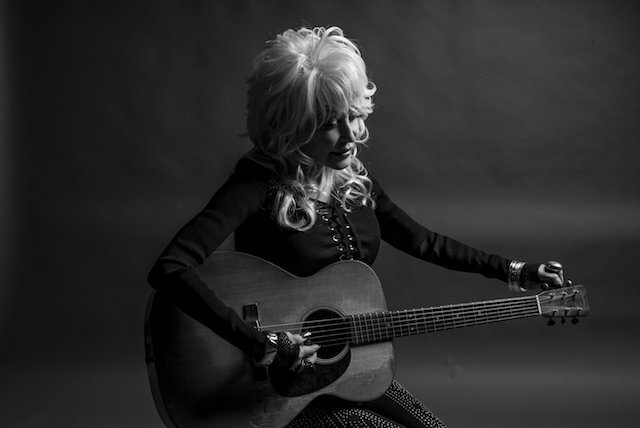 Grammy winner Dolly Parton will be honored at the 2019 MusiCares Person of the Year tribute on Friday, Feb. 8, 2019, it was announced today by Neil Portnow, President/CEO of MusiCares and the Recording Academy. Proceeds from the 29th annual benefit gala will provide essential support for MusiCares, a charity founded by the Recording Academy that ensures music people have a place to turn in times of financial, medical, and personal need. The tribute will be held at the Los Angeles Convention Center two nights prior to the 61st Annual Gramy Awards. The MusiCares Person of the Year tribute ceremony is one of the most prestigious events held during Grammy Week. The Person of the Year gala will begin with a reception and silent auction offering an exclusive and unparalleled selection of luxury items, VIP experiences, and one-of-a-kind celebrity memorabilia for bidding guests. The reception and silent auction will be followed by a gala dinner sponsored by AEG; a live auction; a tribute concert featuring musicians and other artists; and the award presentation. Parton is the most honored female country performer of all time. Achieving 25 RIAA certified gold, platinum, and multiplatinum awards, she has had 26 songs reach No. 1 on theBillboard country charts, a record for a female artist.